Location data and privacy. A number of headlines in the past week point to a growing disagreement about the handling of location data between industry, consumers and lawmakers. 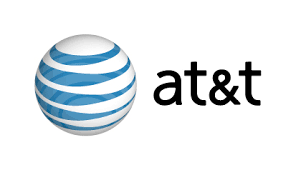 Under pressure, AT&T was forced to say it will stop selling location data amidst calls for a federal investigation into the telecom giant’s practices. Motherboard’s Karl Bode says US regulatory watch dogs could take on this issue, but don’t do so because of the strength of industry lobbyists. Privacy at CES. Privacy was also a buzzword at CES, but that wasn’t reflected in the products launched. Apple made a splash with a billboard that claimed “What happens on your iPhone stays on your iPhone,” even though press reports suggested the statement is inaccurate. Mashable’s Pete Pachal found that despite the discussion, the products on display suggest no one is taking privacy that seriously. AI-generated characters are on the loose. Composite characters, generated by algorithms, are showing up in a variety of venues. Some of them are looking for love, according to Quartz’s Nikhil Sonnad. This trend will intersect eventually with all communication online, as bots become more life-like. More and more we will have to query whether we are engaging real people or not. Domestic disinformation is the real threat. Move over, Russia. Further revelations about the multi-pronged disinformation campaign in Alabama have provoked some soul-searching among technologists. But some activists remain convinced that until the playing field is even, the use of false-flag and other disingenuous tactics is fair game. Even though we don’t have data on what happened in the midterms, The New York Times’s Jim Rutenberg contemplates the implications of homegrown disinformation as we look ahead to 2020. US Patents. The US Patent and Trademark Office (USPTO) last week proposed new rules that address some of the limitations imposed by the 2014 Supreme Court decision in the Alice Corp. case. These changes may make it easier to patent software, and potentially return the US back to the era of patent trolls. Ars Technica’s Ben Klemens delves into the potential implications. Even without those changes, patents are still being issued, as highlighted by IBM’s announcement that it’s inventors received a record 9,100 patents in 2018, marking the company’s 26th consecutive year of U.S. patent leadership. 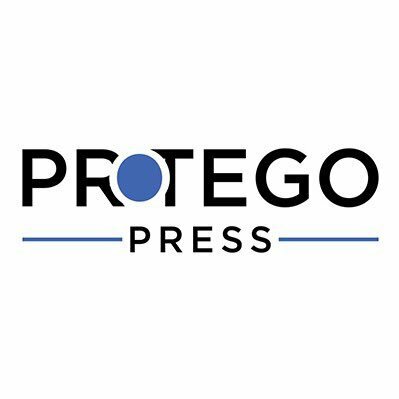 Protego Press was created in 2018 to provoke and participate in the critical dialogue about the relationship between technology and humanity. Please visit us at www.protegopress.com.